Click to Call IVR Solution, IVR Systems, Singapore. Establish connection with a potential customer at the right time. More accurately known as Request-A-Call, refers to a means for a web consumer to interact with the business. Consumers can request a ‘call back’ from the business via the corporate website, free of charge. This feature improves customer experience and is more likely to lead conversion (as contact is established when the lead is still ‘hot’). 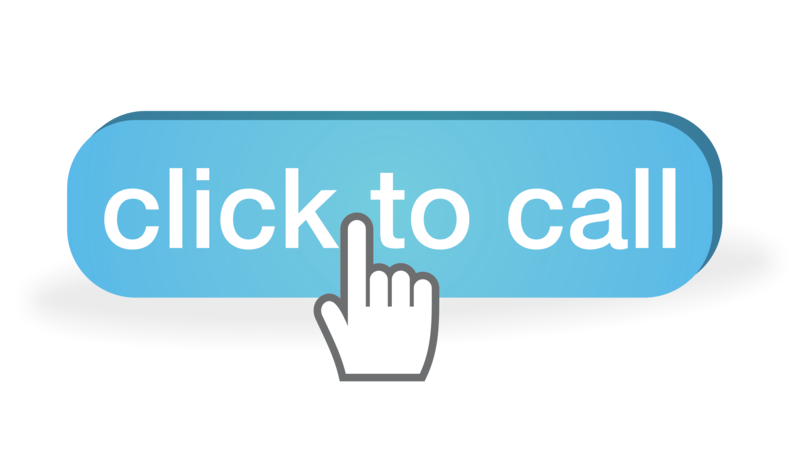 Particular Click-To-Call (CTC) buttons are placed on the corporate website and connected to specific phone numbers, answered by experts in the particular products or services marketed on the pages containing that button. Imagine a consumer clicks on the CTC buttons on the website and as the system attempts to locate the designated advisor for the promotion, he/she is watching TV style video on the computer screen with synchronized audio presentation coming over the telephone. This feature is very useful in keeping the consumer interested. Customers click on a button on the website to connect to an operator, a video link is established and the operator speaks to the customer directly through their PC. This allows the customer service advisor to build real rapport with customers and answer their questions at a time when they are showing the most interest in a company’s products.